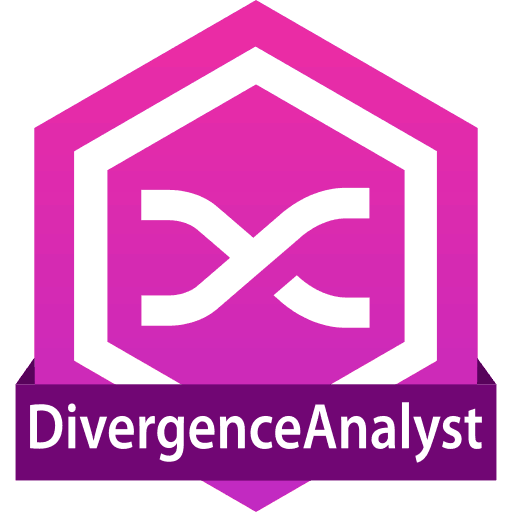 Tap into the power of divergence analysis with the tool that does it best. The TTP Divergence Analyst is the most advanced divergence detection system available anywhere. It solves for both Regular and Hidden divergences between price and any other indicator, or between two different instruments. Divergence setups are found in real-time, intra-bar, and divergence triggers (confirmations) can be either in real-time or on bar close after any number of user-defined, price-action requirements. This tool pinpoints market reversals BEFORE they occur. Includes the TTP Universal Oscillator (16 different indicator inputs and 10 different smoothing averages) and the TTP Universal MACD (6 different indicator inputs and 10 different smoothing averages) for advanced modification of oscillators via input and output smoothing parameters.